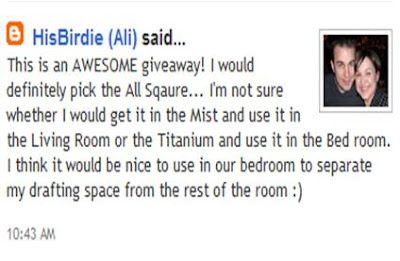 Many congratulations to commenter #5, HisBirdie (Ali). 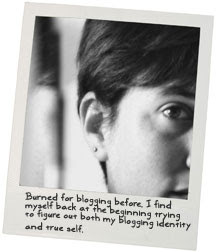 The winner of my very first bloggity blog give away and a 5x7 rug (12 tiles) from FLOR. You will have to send us some pictures of what you do with your new FLOR!! Congrats again and thanks to all who commented! Thank you so much :) I'm so excited I won! I can't belive I missed this! I checked your blog just the other day..but when I saw FLOR in the first tag line..I thought oh, I've read this already and didn't read it all!